GameMagica - Educational games for children on Android! BabyMagica - 3 mini-games for Toddlers! BabyMagica — is a game for young children aged to 5 years. 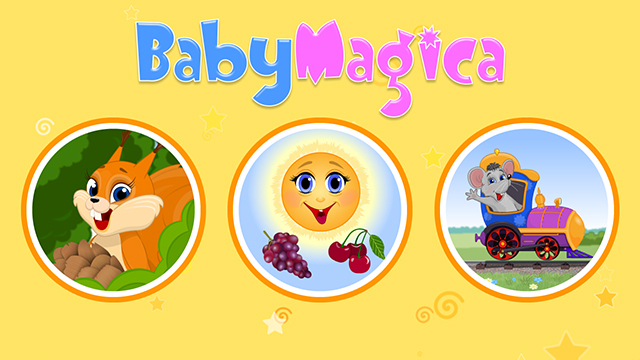 BabyMagica is a game with colorful graphics, animated animals and catchy music. 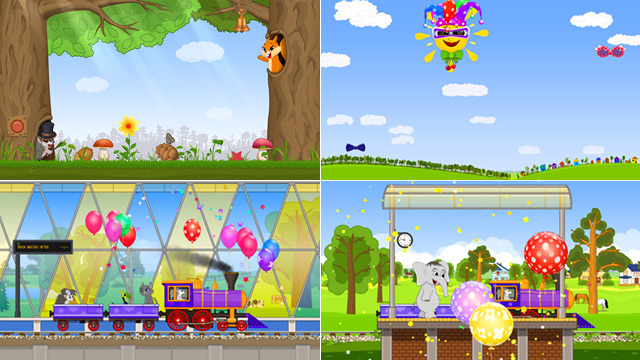 The app includes 3 mini-games: “Little Squirrel”, “Happy Sun”, “Train for Animals”. The player helps the squirrel to collect the nuts, she plays with the clouds and drives the animals on a train. The game develops creativity, interest in nature, natural phenomena, animals and the world. 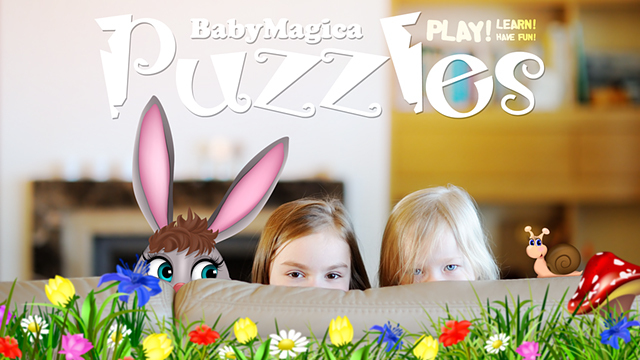 BabyMagica: Puzzles - educational games for Toddlers! 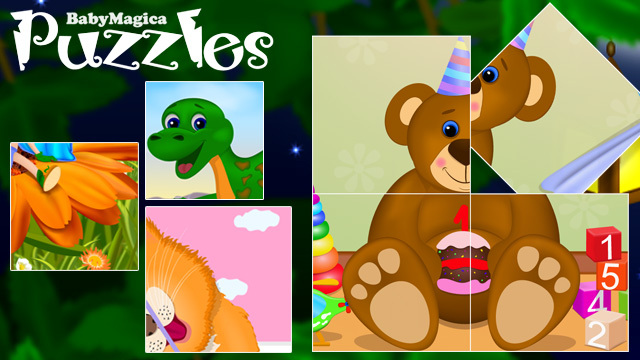 BabyMagica: Puzzles — are an exciting educational game for children from 2 to 7 years old. Put together a variety of colorful pictures: nature, animals, insects, fish, dinosaurs, vegetables and fruits. Enjoy the pleasant music and the sounds of the nature. The game contributes to the development of the child's logic, abstract thinking, ingenuity, memory, attention, reaction, sense of humour, as well as creativity, interest in nature, animals, the world. ● About the Game ● Install now!